Come to Poblano's Mexican Restaurant at 1200 Noe-Bixby Rd., Columbus Ohio 43213. Call for carry out at 614-866-5881. Visit our website at www.poblanosmexican.com Not valid with any other offer. With Valpak® coupon only. Coupon valid at this location only. Coupon void if altered. Expires 05/04/2019. $10 OFF Any Order of $40 or More! Only at Poblano's Mexican Restaurant! Valid Everyday! Chicken Fajita Entrees 2 for Only $20! Lunch or Dinner. Does not include beverage. Come to Poblano's Mexican Restaurant at 1200 Noe-Bixby Rd., Columbus Ohio 43213. Call for carry out at 614-866-5881. Visit our website at www.poblanosmexican.com Not valid with any other offer. With Valpak® coupon only. Coupon valid at this location only. Coupon void if altered. Expires 05/04/2019. 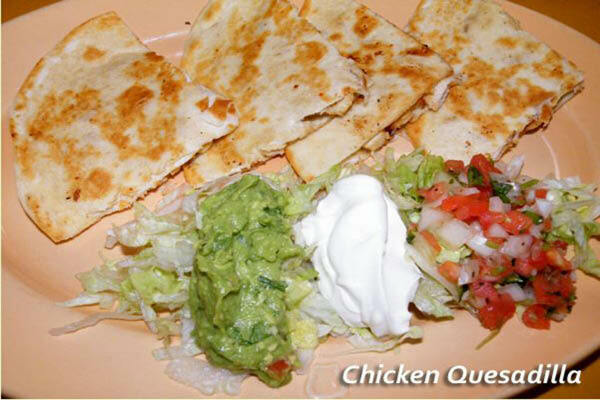 Poblano’s Mexican Restaurant Coupons – We specialize in traditional Mexican cuisine and atmosphere. We are located off of Noe Bixby Rd in Columbus, Ohio, just off of Main Street in front of Parkhill Luxury Apartments. Our full menu of delicious entrees range from customary quesadillas, fajitas & enchiladas to our house specialties such as our slow cooked Chili Verde & grilled arrachera steak El Amigo. Can’t make a choice? We offer Pick 3 Combos, giving you the choice to mix and match your favorite Mexican foods. We also have an entire vegetarian menu! End your night with our Fried Ice Cream or Pastel de Tres Leches. Don’t worry, we have doggie bags! Wind down your work day during the week at our happy hour enjoying a margarita on our outdoor patio. We also have a party room for all of your large gathering needs. Catering and take out are also an option. If you are planning a special night out, we do take reservations; please call ahead to hold your table. Dine-In, Outdoor Patio, Happy Hour, Party Room, Catering, Take Out, Reservations. Appetizers, Nachos, Quesadillas, Salsa, Soups, Fajitas, Steak, Enchiladas, Burritos, House Specialties, Seafood, Vegetarian, Pick 3 Combo, Fried ice Cream, Sopapilla, Pastel de Tres Leches, Margaritas. Please call ahead within 24 hours of your visit. We will help you plan your next big party for friends and family. Children, Kids, Teens, Adults, Seniors.